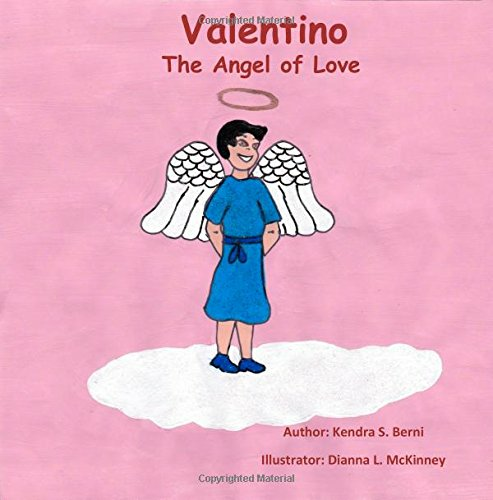 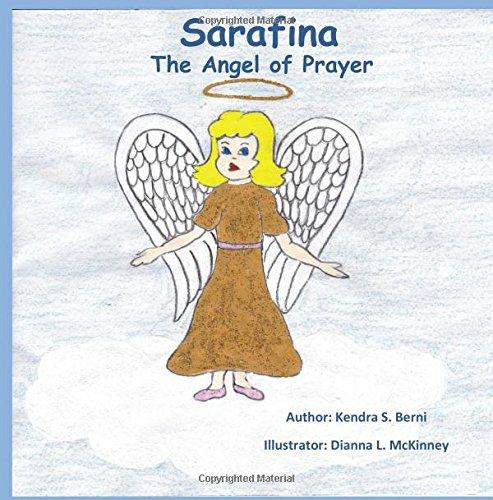 This picture book is a poem about a little angel named Sarafina who watches over the children of the world. 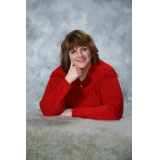 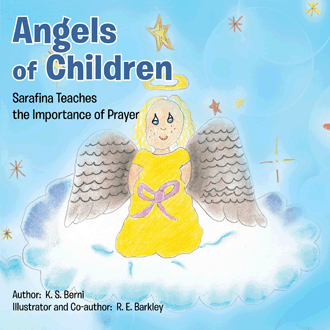 Sarafina teaches children to pray whether in good or bad situations. 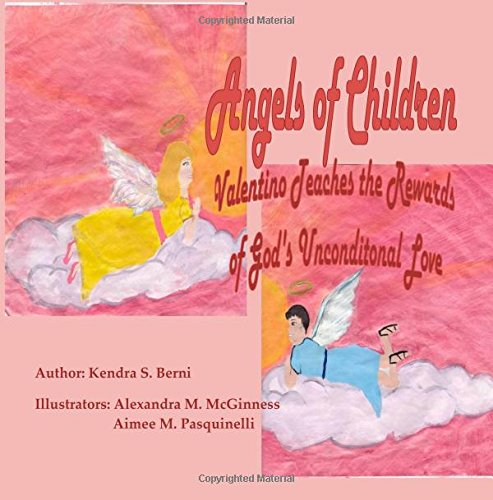 In turn, a close relationship will develop and continue with God our loving Father.